I’m not a massive boat person, but with the advent of cameras on more and more vehicles / machines / boats, it creates the opportunity to see views from around the world that we wouldn’t have seen so easily otherwise. 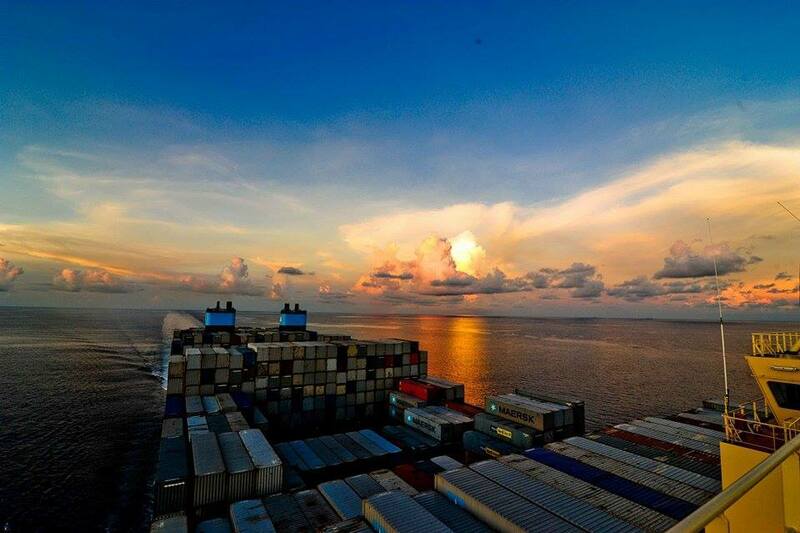 Mearsk the shipping line is putting up some great images on their facebook page. Jakob Wagner, spent time on their boats, and took some great photos too, see more work here. I came across this train of thought at the Digital Disruption, Oracle Day in Dublin 2014, so it shows the value of keeping open to the references people throw out, and then following up on them. Whether you are an Oracle user or not, this is a useful and interesting event. This is the second Oracle event I’ve been to this year, on both occasions, Neil Sholay, Orcale’s senior director for EMEA delivered the big picture talk. Sholay is the antithesis of someone who reads off his powerpoint slides and barely looks at the audience. He spoke about how various markets are being disrupted, and that the impact of companies like Uber is often far wider than just the first market they go into. BMW recognised the car performs a service for us, and most of the time it sits idle, unused by that owner. The opportunity exists to switch from an ownership model to an access model. Like the Dublin bikes scheme, but for cars. Obviously Oracle are pitching to be the business platform that you use to develop these data insights, but whichever system you use, it is definitely an area full of opportunities. Sholay mentioned the convergence of the availability of large amounts of information (the slightly over used word ‘big data’). Combined with insights into human behaviour and the use of social media, all enabling new ways to do things. 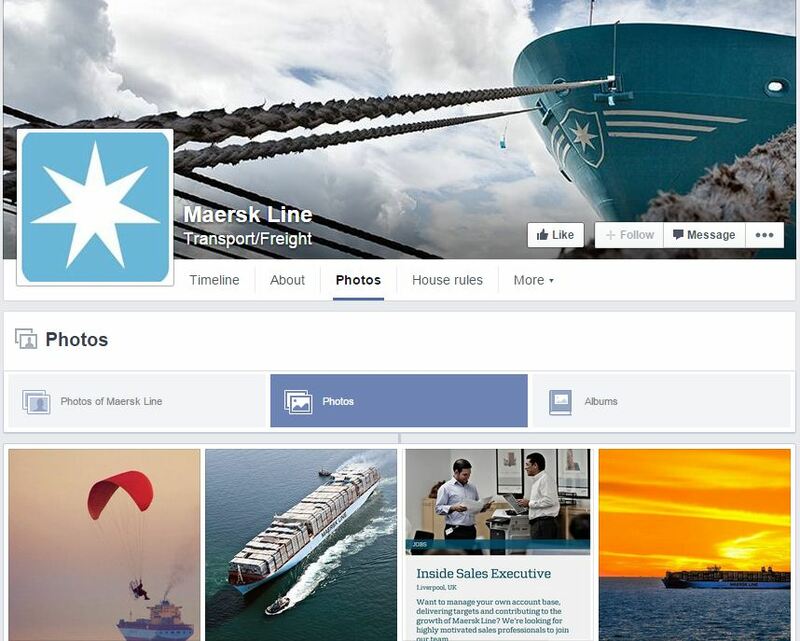 He mentioned Maersk, and the surprising value they discovered in allowing the public to see images generated from their shipping fleet, which has generated millions of likes, and multiple shares of their content on facebook. It was a good overview of the opportunities and changes coming to multiple business environments. For future events see here.